We will sort out the colours etc. Will take some time. PINK will definitely go.. There will be many features missing. Personally I would've liked to have "reputation" feature which allows members to give others reps on their posts..
PHPBB 3.1.9 doesn't has all these Addons/Extensions. Can't change the forum software as its a pain. Hey Hey hey, some of us liked the pink! 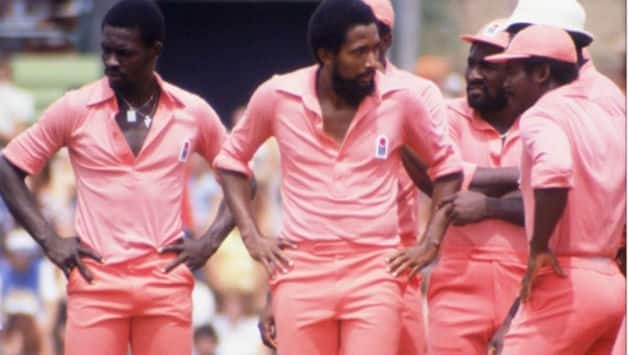 You mean 1979 West Indies team ? I dunno, I think Super is just misty eyed for the past.